The winners of the first multimedia contest for early-career scientists were announced at Tomsk Polytechnic University. 11 studies were submitted to the contest's council. The contest was held in order to TPU early-career scientists and staff to form skills for promotion and visualization of their research outcomes as well as to benchmark the publication standards of highly-rated journals. The contest was held in two stages. Students, graduate students, assistants, senior lecturers, research engineers and JRFs were eligible for the contest. Unpublished papers written in English were accepted for consideration. The competition was organized in the framework of the TPU Project on Competitiveness Enhancement. 11 studies were submitted to the expert council. They were assessed for the compliance both with formal criteria and informative ones such as headline, all structure items, graphic and multimedia materials, a letter to the editor and so on. All they should meet the stated requirements. The expert council chose seven winners. They were Elena Bogatova, Bing Ma, Maksim Fatkullin, Irina Miloychikova, Daria Stepanishchiva, Tatiana Spiridonova, and Valeriya Kudryavtseva. 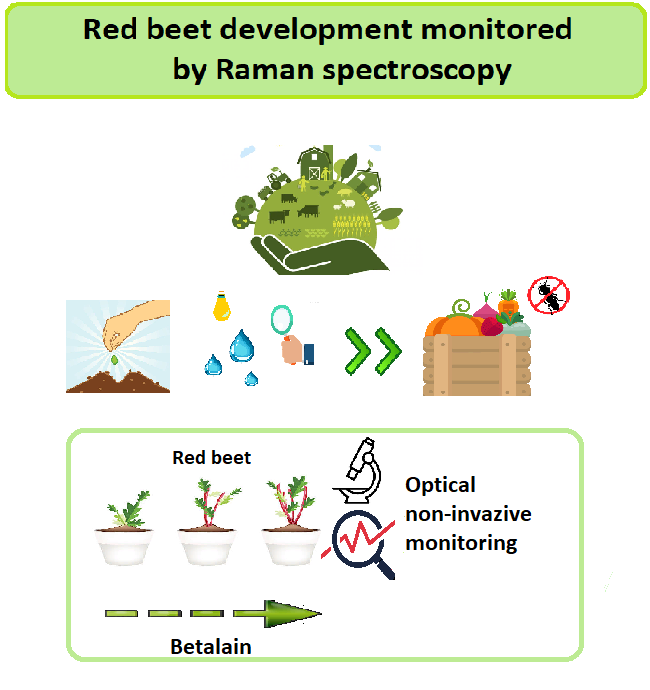 The first place was awarded to Elena Bogatova for the paper Red beet development monitored by Ramon spectroscopy. She is a master student at the program Biotechnology Systems and Technology at the School of Non-Destructive Testing & Security. According to the winner, she is engaged in the research project supervised by Prof Evgeniya Sheremet from the Research School of High Energy Physics. ‘When I learned about the multimedia contest of scientific papers, we were completing an article. My research supervisor offered to participate in the contest and I came up with an idea why not to try my hand in it. I have a bachelor degree in optic engineering so I participated in an article related to Raman spectroscopy. The contest was organized by the TPU Office for Publication Activity Development. Leading TPU scientists entered the expert council. According to the organizers, requirements for the contest papers were drawn up in compliance with the requirements of foreign scientific journals. ‘Graphic abstracts and multimedia for papers were prerequisites for participation. 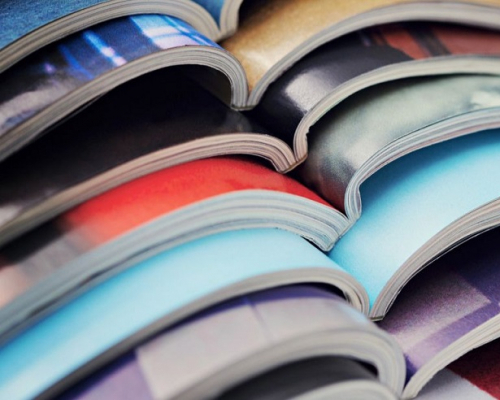 Now media files accompanying scientific papers become of more importance. They are capable to grab the attention of editors, peer-reviewers, and readers that can facilitate a paper to get into a journal, ensure citation enhancement and virtually the increase of H-index. said Daria Gvozdeva, an expert from the Office for Publication Activity Development. The winners of the contest will be supported to participate in 2019 in a large scientific event which they can choose independently. Besides, all participants of the contest will have access to the Hirsh Rocket Service which provides proofreading of articles by native English speakers, a particular journal formatting of papers, assistance in choosing a journal, and publication consulting through all stages.